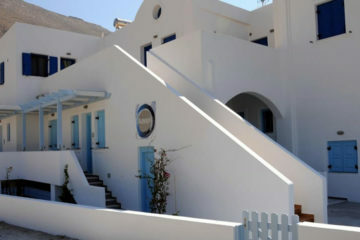 Comfortable rooms and villas just outside Fira, offering nice caldera views. 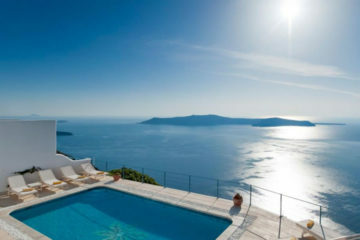 There is an outdoor pool, a bar and a restaurant. 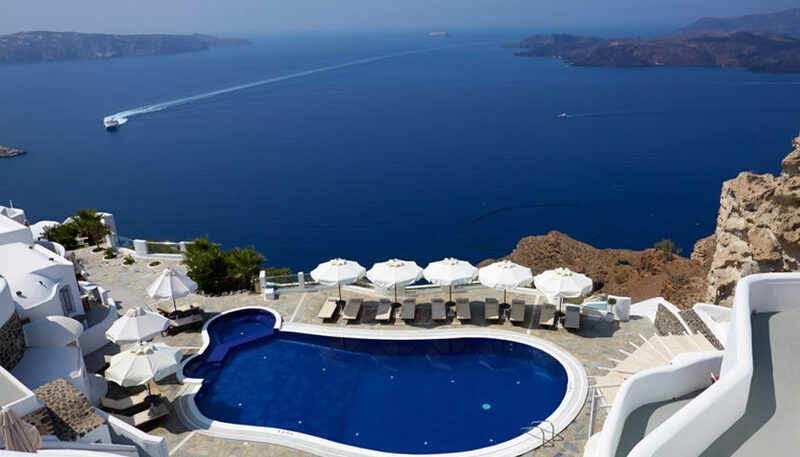 Specify the dates of your visit to Santorini to check availability and prices of Volcano View by Caldera Collection.